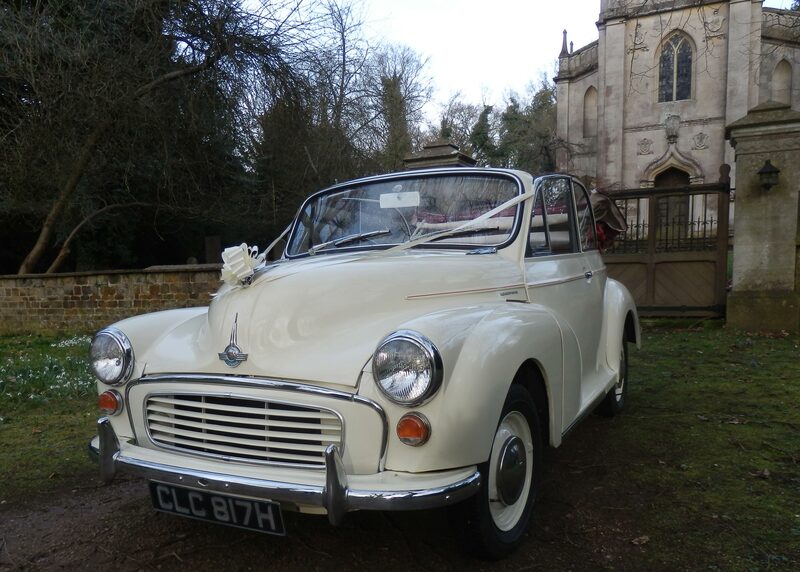 This is the newest addition to the fleet! 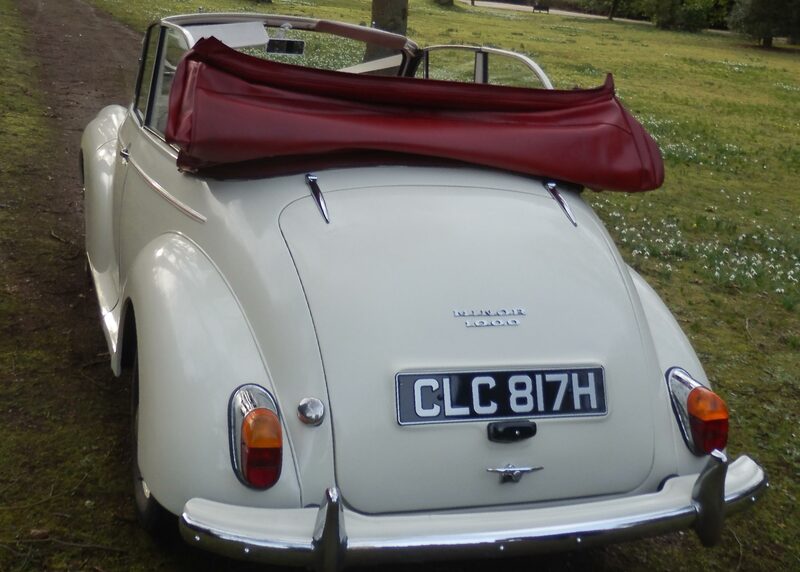 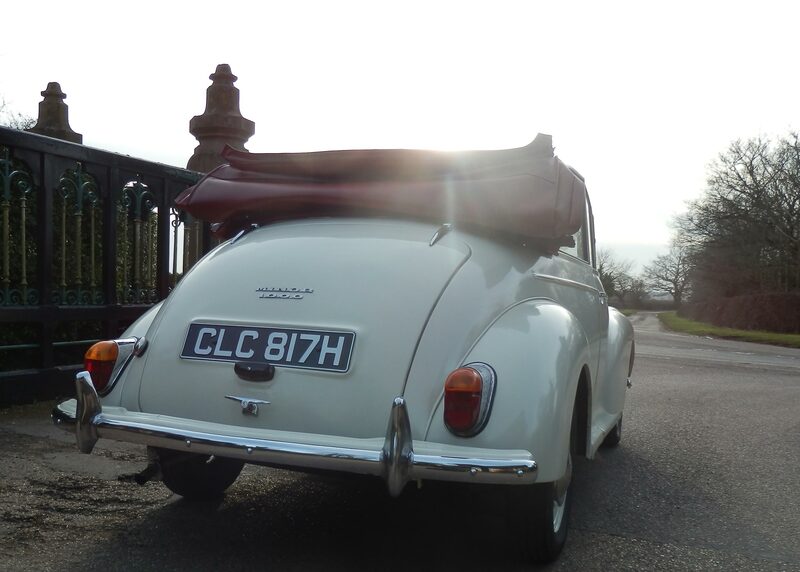 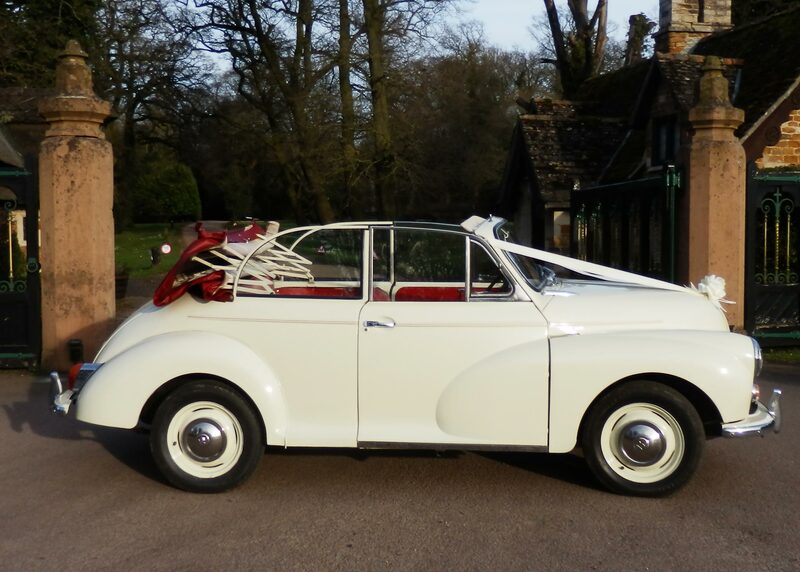 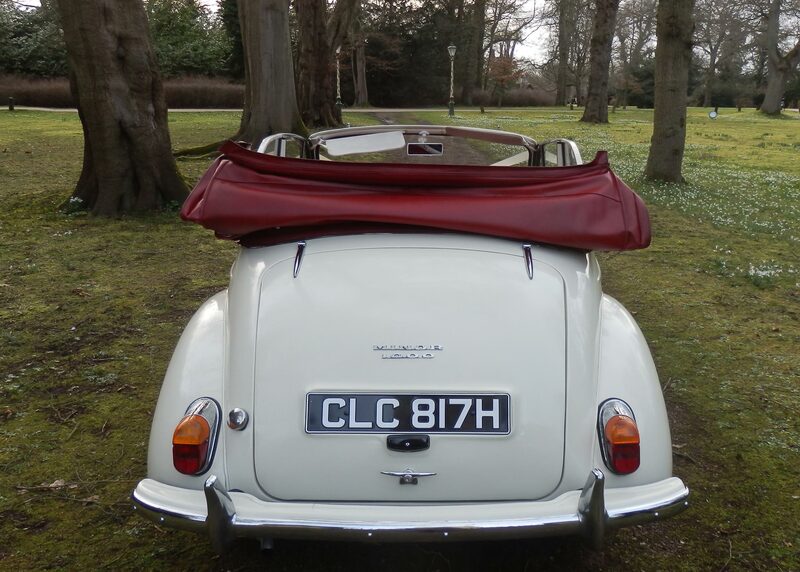 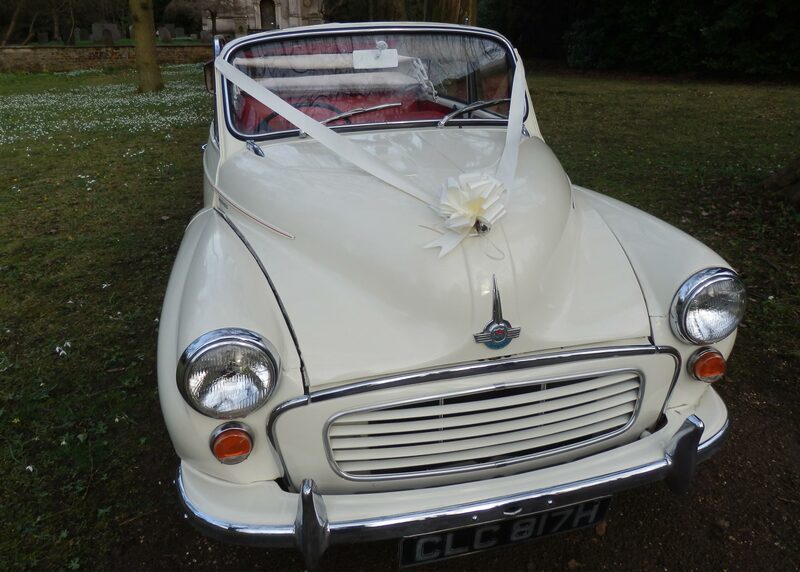 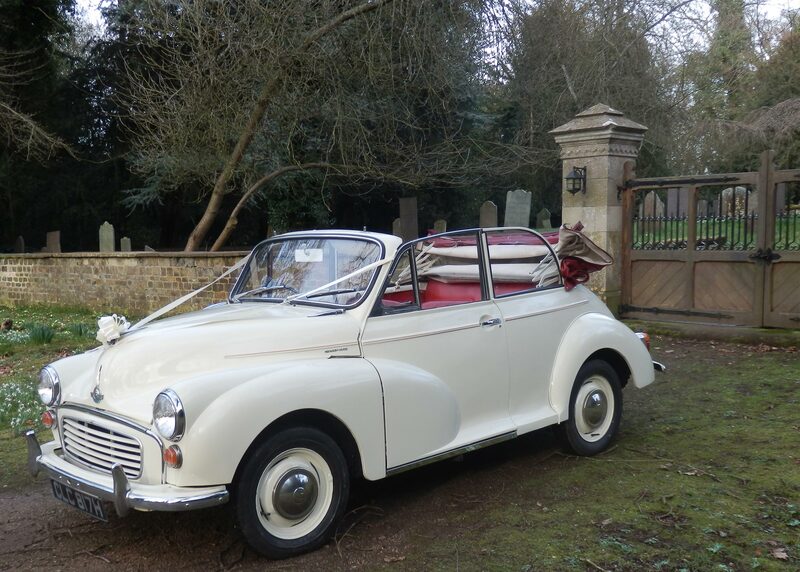 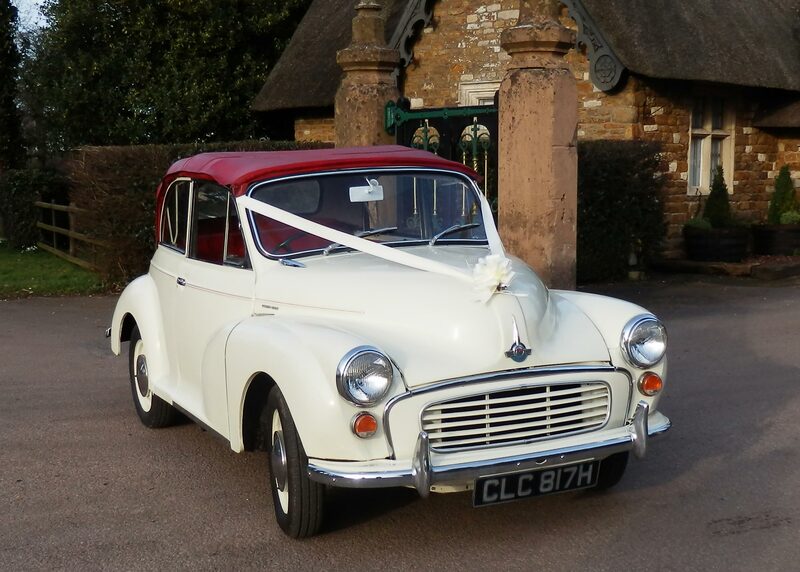 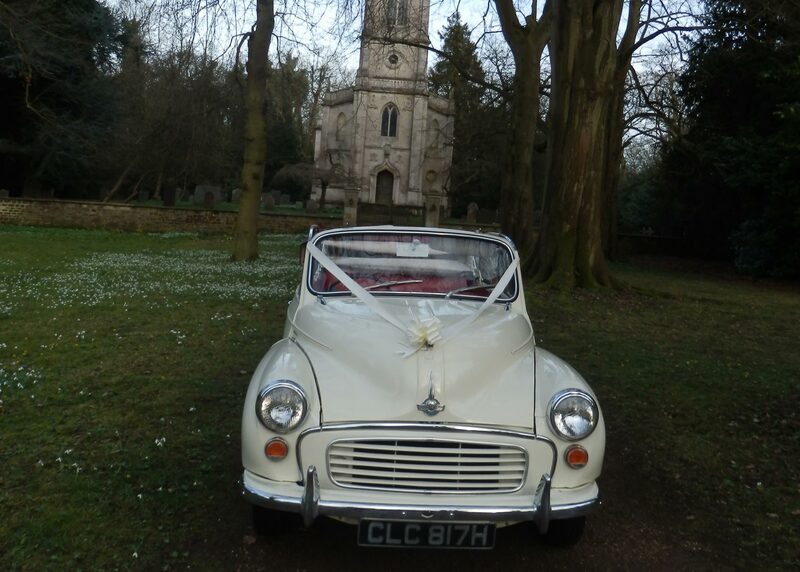 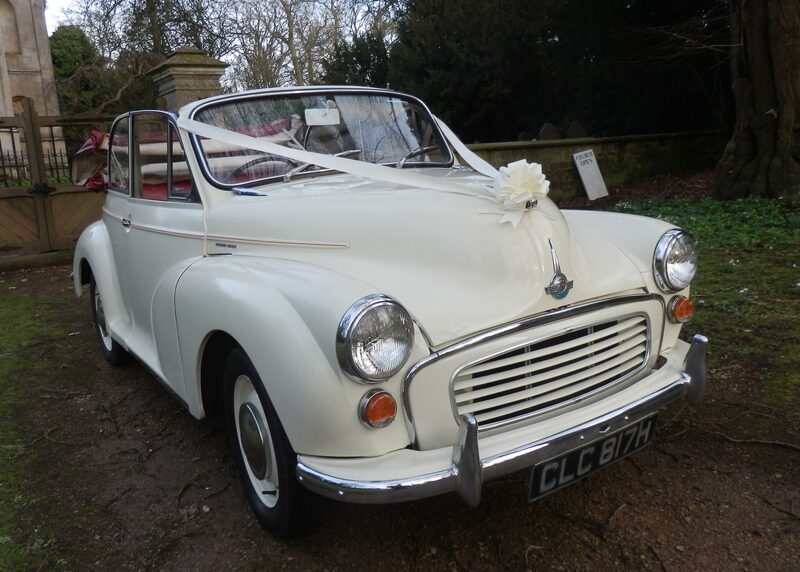 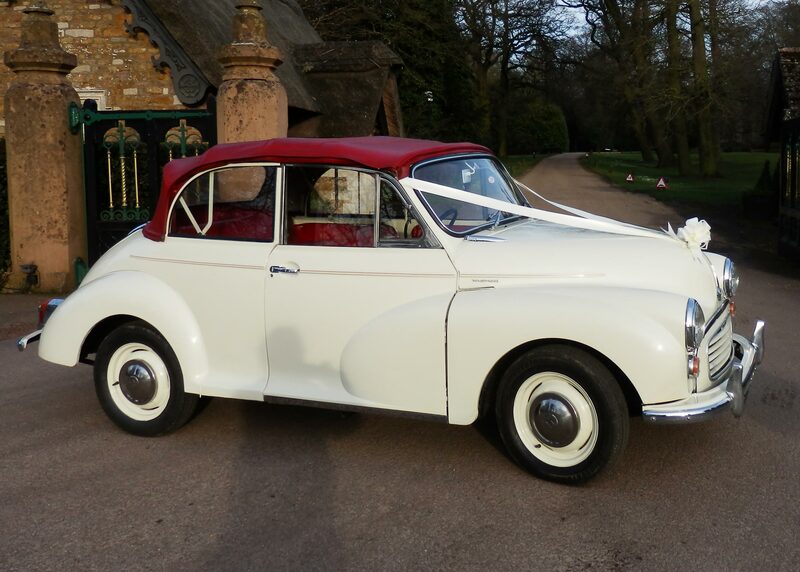 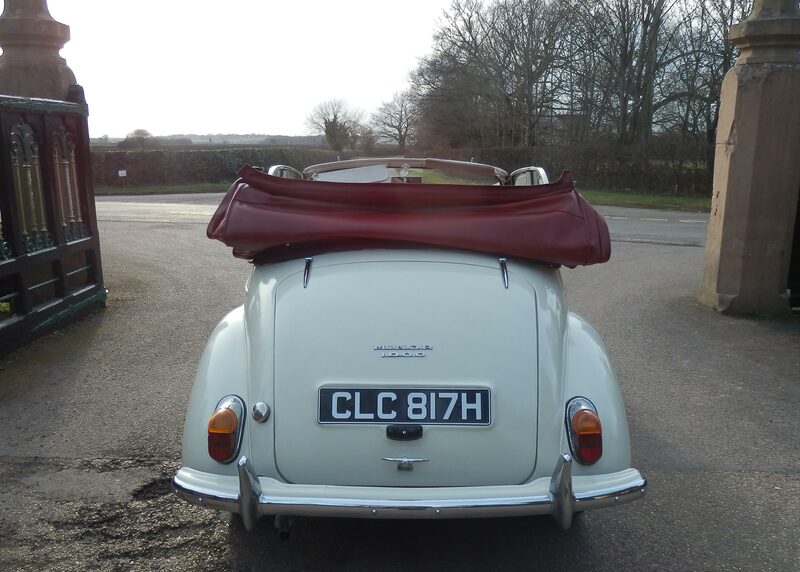 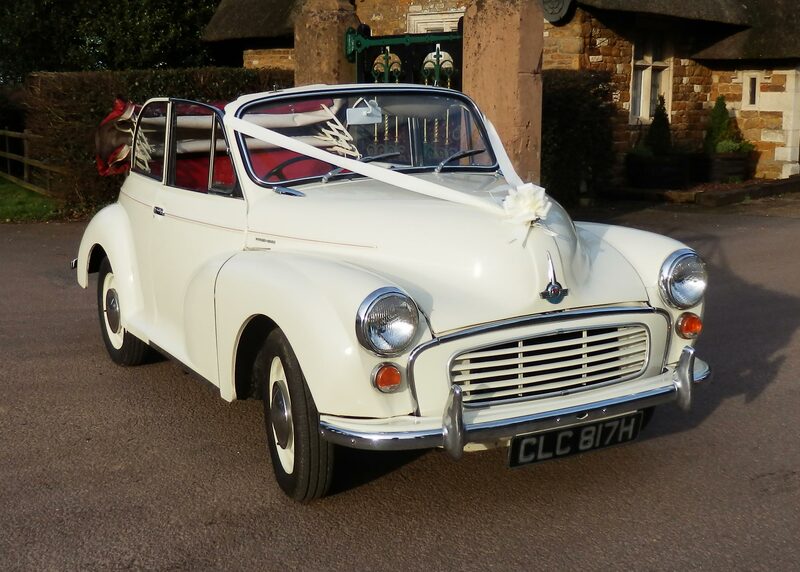 A beautiful 1969 convertible Morris Minor. 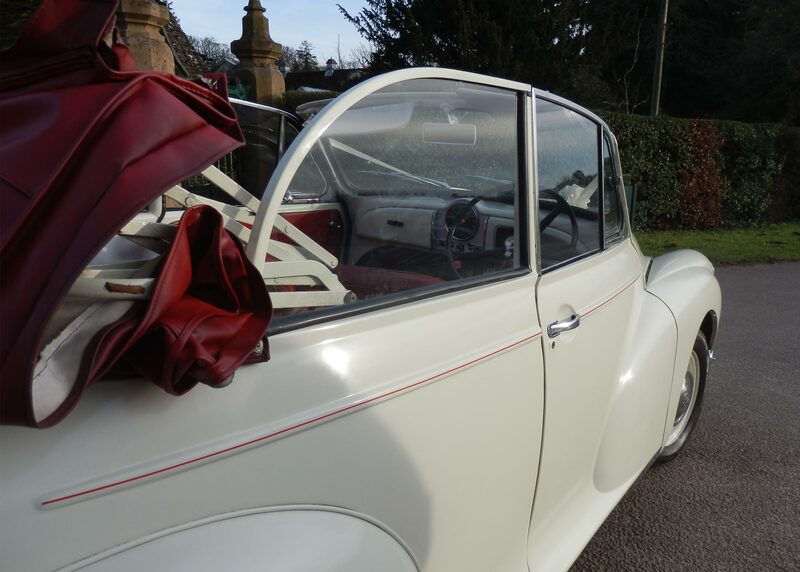 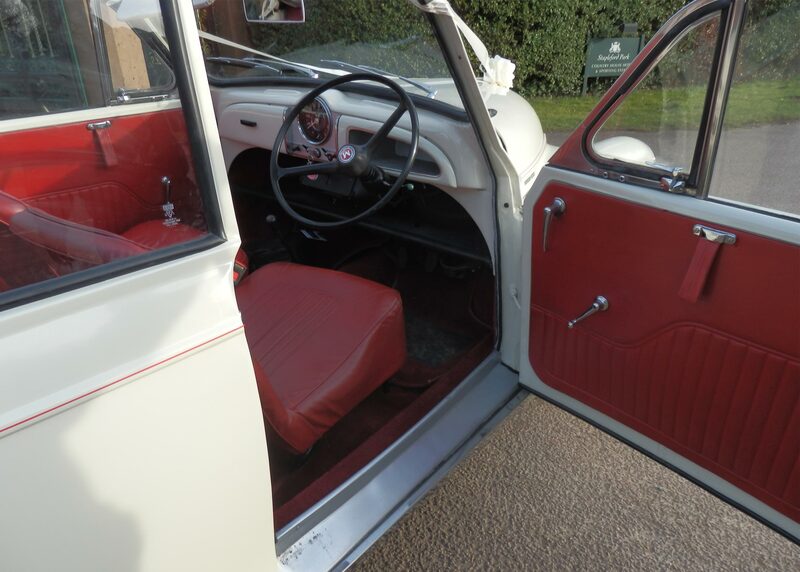 2 doors, cream with a red leather interior.